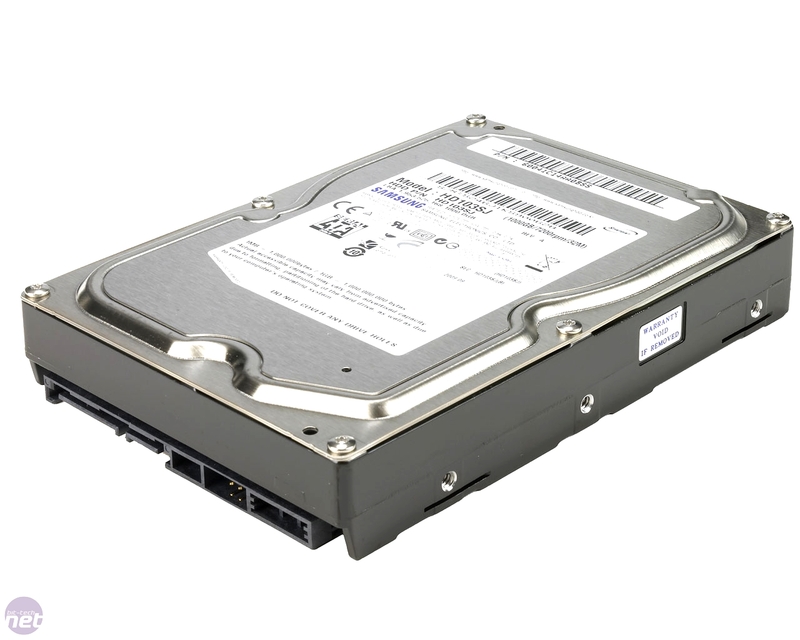 The Samsung Spinpoint F1 has for a long time been our hard disk drive of choice here at bit-tech, featuring in every single buyers guide to date! When it was released its triple 334GB platter design outpaced competing quad 250GB platter designs convincingly and despite its 7,200RPM spindle speed the drive remained pleasingly quiet, making it the ideal choice for a primary O/S boot drive or secondary hard disk. The only quirk was the unique WHOOOOOOP spin-up noise anyone who own one knows very well. It’s been close to a year since the F1 originally hit store shelves though, and the competition has since caught up. 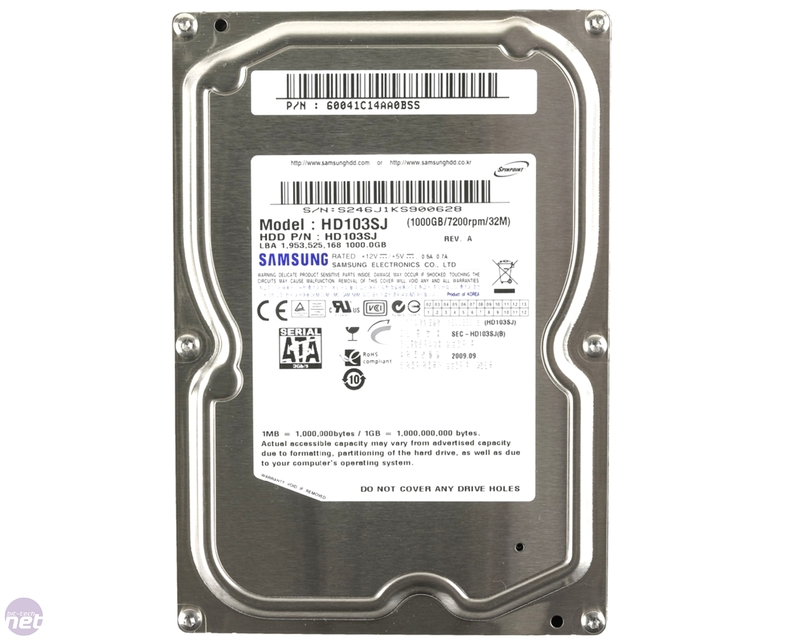 Both Seagate’s 7200.12 series and Western Digital’s latest Caviar Black range have surpassed the F1’s performance thanks to their two 500GB platter design, and Samsung’s first foray into 500GB platters, the “EcoGreen” F2, managed to hit the value sweet spot but left a lot to be desired when it came to performance because of its 5,400RPM spindle speed. Yes, we know it's great for quiet, extremely low power servers or home theatre PCs, but that's a niche compared to those of us who want cheap, performance storage. Enter then the Spinpoint F3, the true successor to the F1. Unlike the 1.5TB F2, Samsung has chosen to ship the F3 (this is starting to sound like a weekend at Silverstone isn’t it?) 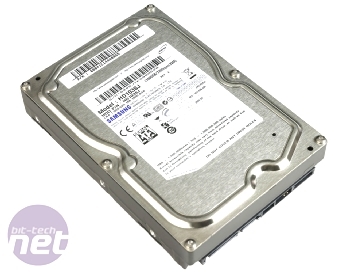 with only two 500GB platters, but the reduction in capacity comes with the benefit of a sustained 7,200RPM spindle speed. As we’ve seen with Samsung’s own 1.5TB F2 and Western Digital’s 2TB Caviar Green, increased areal density is no substitute for a lower spindle speed when it comes to performance, so the fact that the F3 matches other competing high performance hard disks in this regard bodes well. 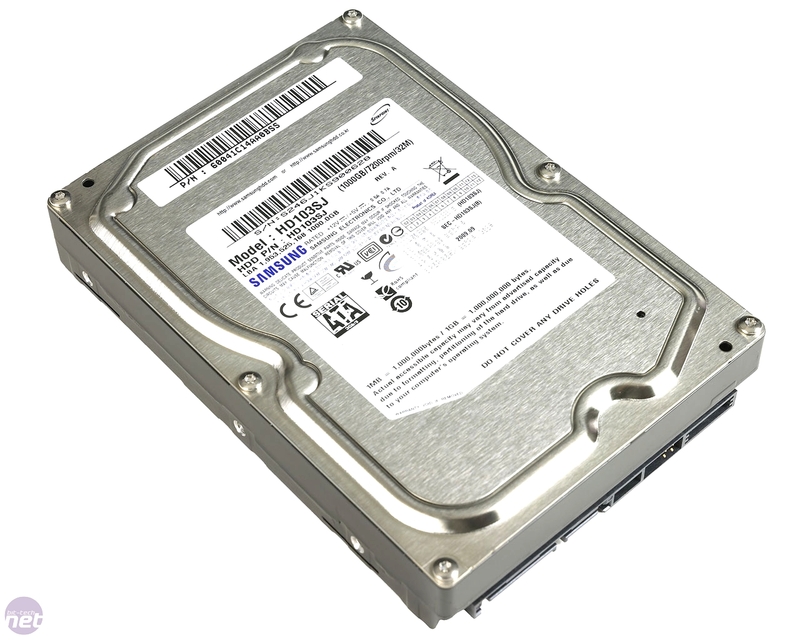 As well as the 1TB model we’re reviewing today, Samsung also offers the F3 in a 500GB (465.775GB formatted) flavour. However, unlike the 1TB F3 which features 32MB of onboard cache, the smaller model only ships with 16MB, so won’t necessarily perform identically to our sample here. 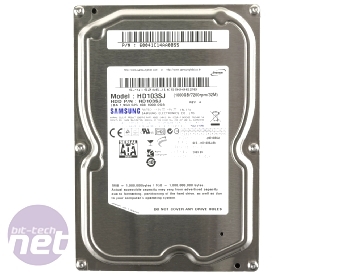 Along with the new 500GB platters and 7,200RPM spindle speed, Samsung has also included its usual array of noise reducing technologies including NoiseGuard and Silent Seek. Despite its high performance the F1 was surprisingly quiet, so we’re hoping the F3 is able to emulate its predecessor in this regard. Despite the new technology inside the drive though, Samsung has been very aggressive with its pricing policy for the F3, matching the price of the older F1 at around £50-£55. 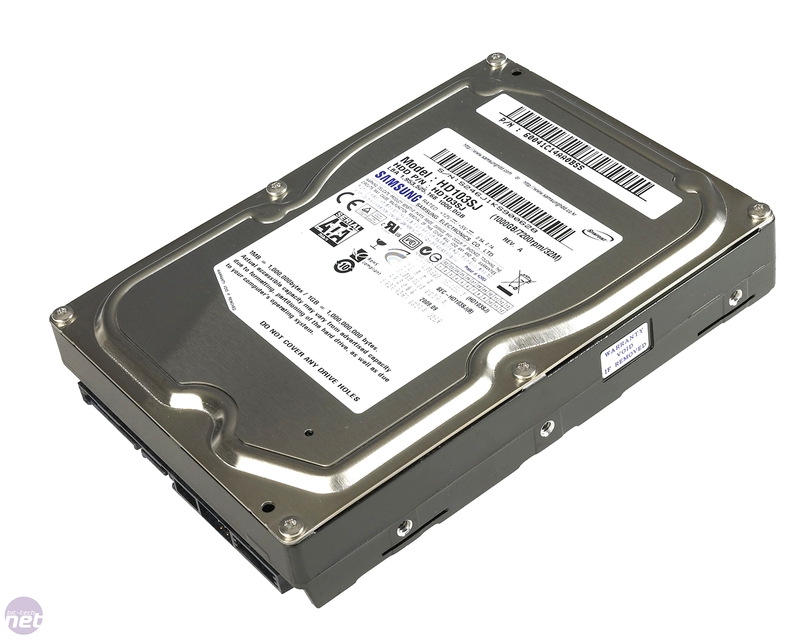 In comparison Western Digital’s Caviar Black 1TB drive sells for around £70, while Seagate’s 7,200RPM 1TB disk is only a little more expensive than the F3 at around £63. Nevertheless, this still leaves the F3 a solid £10 cheaper than its direct competition. The specifications all look positive, the price is right and the test bench is warmed up, so let’s find out how the F3 performs. A new Samsung point-and-shoot digital camera - boasting a 14 megapixel sensor, WiFi, and an AMOLED touch-sensitive display - has been leaked ahead of its launch at CES.